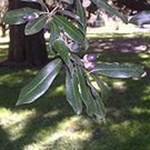 The live oak is a majestic evergreen tree with dark green, small glossy leaf will fall in late winter. 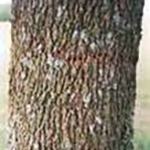 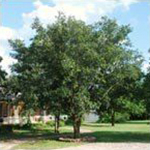 The average growth rate for a Lassiter Tree Farm Live Oak is 1′ to 1.5′ per year once established. 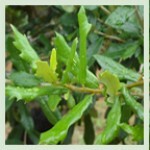 This tree is available from our Tree Farm in various sizes.